There are many fewer trolls on Instagram. There are a lot less political posts and stories. It’s a fun platform based on human interactions. Now we want to talk about lead generation on Instagram. 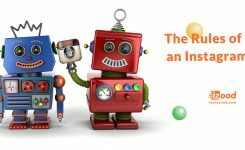 Instagram is one of the most accessible places to get leads. Why? Because competition is on Facebook and Google, Which leads Instagram for the pillaging of qualified leads. Remember, when no one is contesting it is easier to win! First, you should know what a lead is. 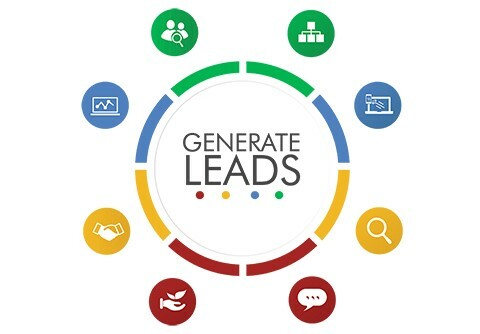 A lead is an interested individual who matches a specific criterion who may need a particular product or service that you contribute. Leads can be collected in many ways, but typically they get attracted to the exposure of your brand. Whether with Instagram Ads, Content or Gifts, a person who is interested in what you offer is considered a lead. How can I Perform Lead Generations on Instagram? You can merely search for leads on Instagram (lead generation). All big businesses, brands, and corporations have some lead generations. They want to communicate with leads in order to convert them into customers. But to interact with them, you should have the proper tools. If you want to attract leads on Instagram, you should give them reasons to communicate with you. Whether through free gifts or a contest, etc. You must provide value to them before they even start the communication process with you. 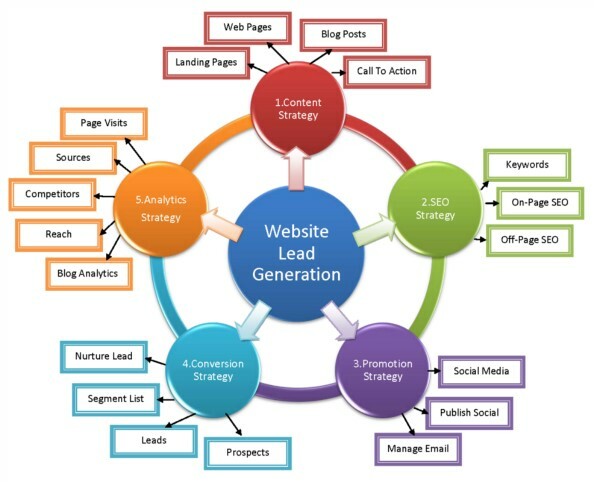 This is where you gather information about your leads, including their email and name. You should collect this information to communicate competently with leads. Without a landing page, you may just submit the incentive out to everyone in hopes of nothing in return. How to generate high-quality leads on Instagram? Misusing links is like sending a possible lead to an unrelated page or a page with no direction. This will reduce your conversions and cause many customers to evade clicking your links in the future. That is a double-edged sword which is hard to come back from, losing lead trust is a tremendous opportunity lost! Instead, use your bio and bio links at the start of the sales funnel. Create an excellent bio to drive traffic to click on the bio link and, to lead them to the relevant site. This is what linking as a professional means. As an Instagram marketer, you should do all the job for the lead. Images have more engagement compare to them with videos on average. Videos achieve a lot more social influence and have a higher opportunity of going viral on Instagram. The video is becoming the way that users prefer to intake content. Not only it is easier to gain attention, but also a good storytelling is much more straightforward to get across than a picture. Include video into your Instagram marketing strategy and be productive. There are so many ways to tell a story on Instagram and to apprehend it in Live stories that create the emotional bond which turns viewers into leads. Instagram stories are one of the best ways of generating leads on Instagram. 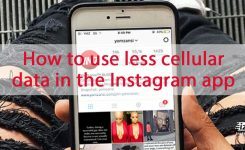 It allows accounts to continuously draw out content which drives traffic off the Instagram without cutting out of the feed. Story Links are inherently useful here. They allow you to drive viewers of a story right to a landing page with only a swipe. Another way that you can use Instagram stories is the same way as you perform email automation. You can produce two engaging posts which promote the offer that is about to come. So for your stories, you should break it down to provide two posts with content followed by an action. The goal is to make them curious without giving away the full details. 4- Produce Value for your Instagram account every day! Whether through a contest or posts. Providing your audience with a consistent value is essential. Because when you give benefit to someone, they feel the necessity to get back to you. When you consistently provide value to your Instagram followers, you will gain more engagement, lead generations and followings. It all depends on how much value you provide for them. The more value you give them, the better.